Join us as we celebrate Easter. 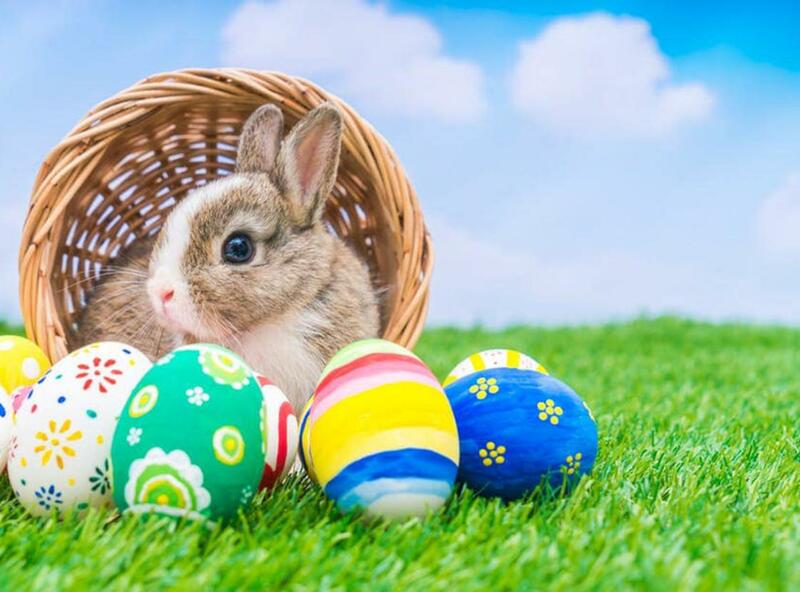 We have a host of fun activities planned; an Easter Egg Roll, Easter Egg Hunt, Crafts, snacks and pictures with the Easter Bunny! It is a family friendly event for children of all ages. 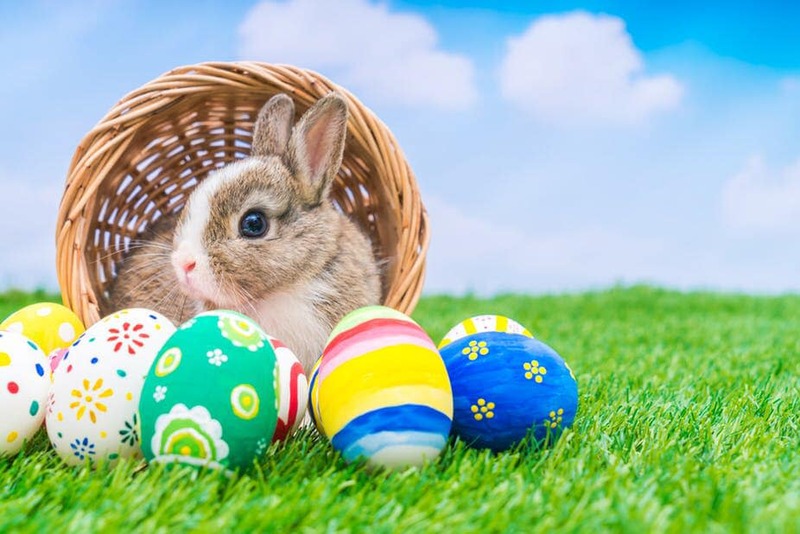 Easter egg hunt will be for children ages 1 - 9. In the event of rain the event will be held inside Haymarket Baptist Church as opposed to the grounds. We look forward to seeing you and your friends for this free family friendly event.